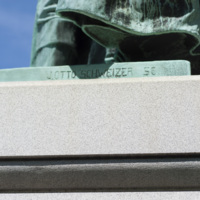 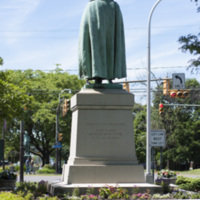 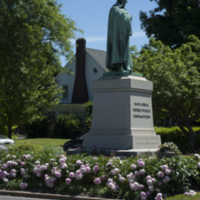 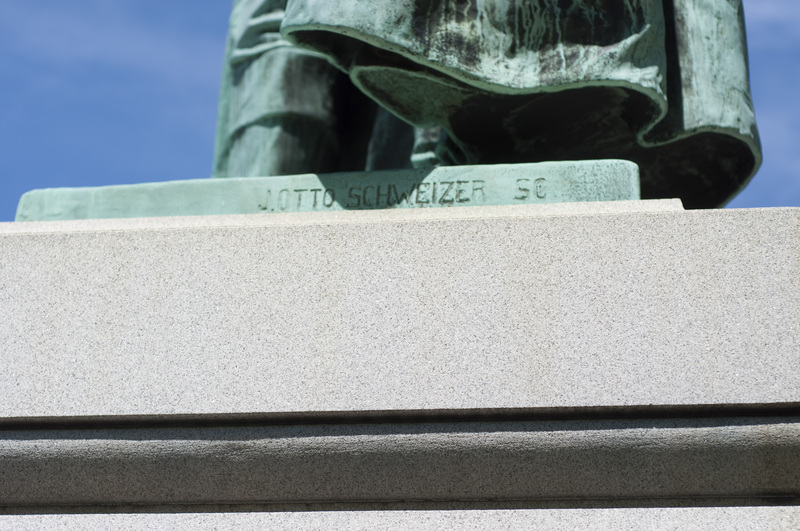 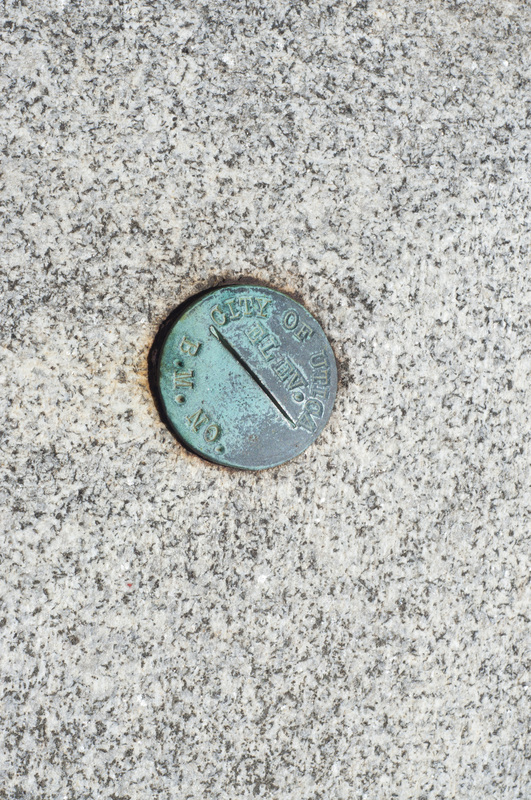 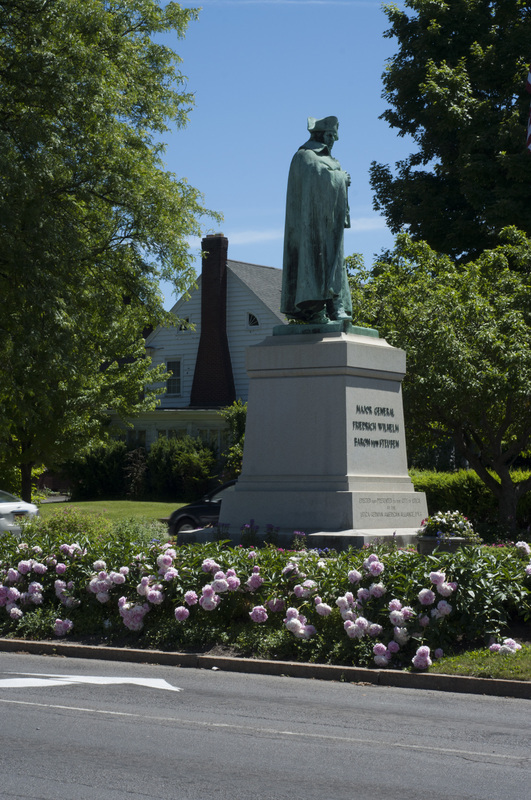 J. Otto Schweizer, “Baron von Steuben Monument,” Art Oneida, accessed April 20, 2019, http://artoneida.org/art/items/show/187. 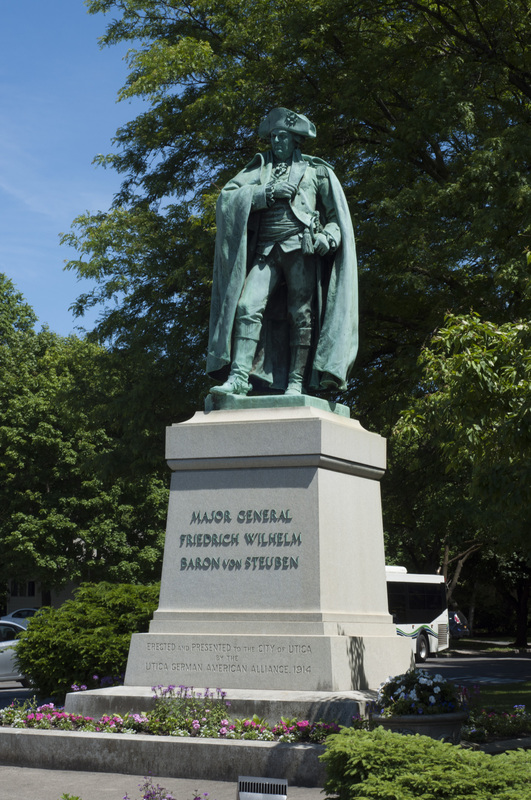 Description: A German born military officer that served under George Washington as his Chief of Staff. 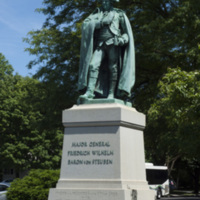 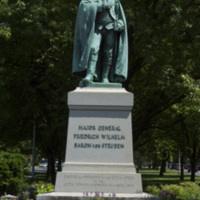 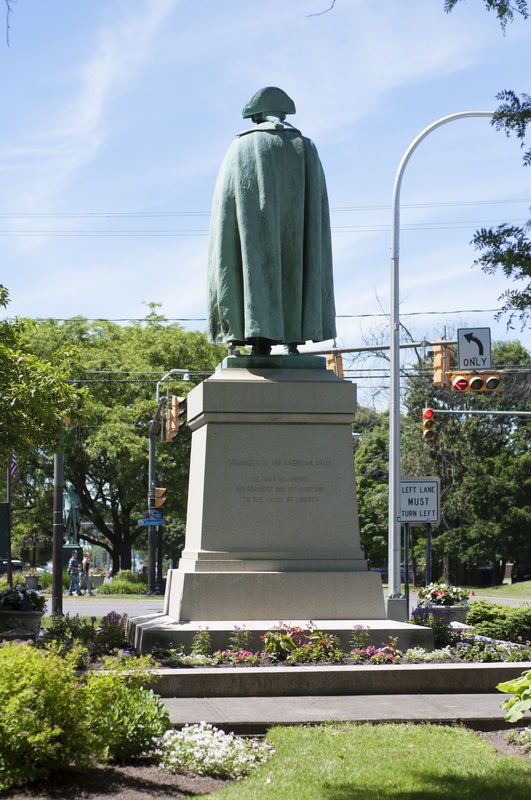 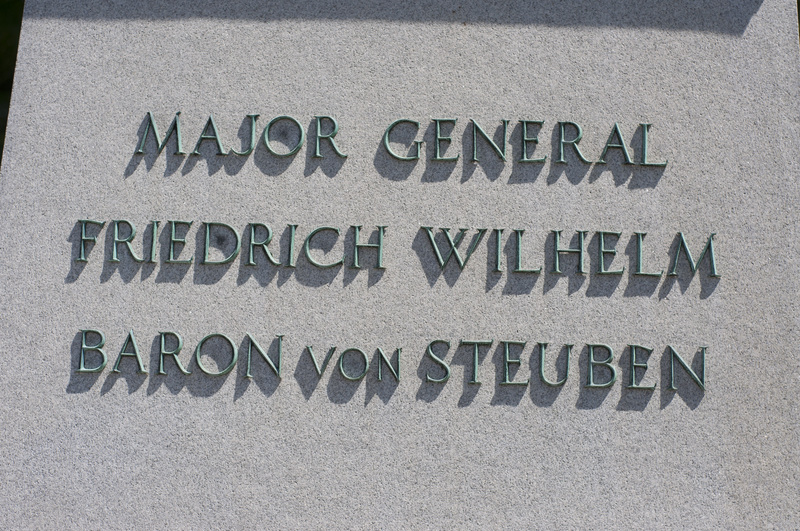 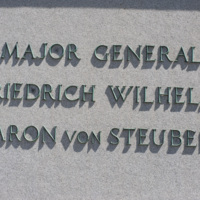 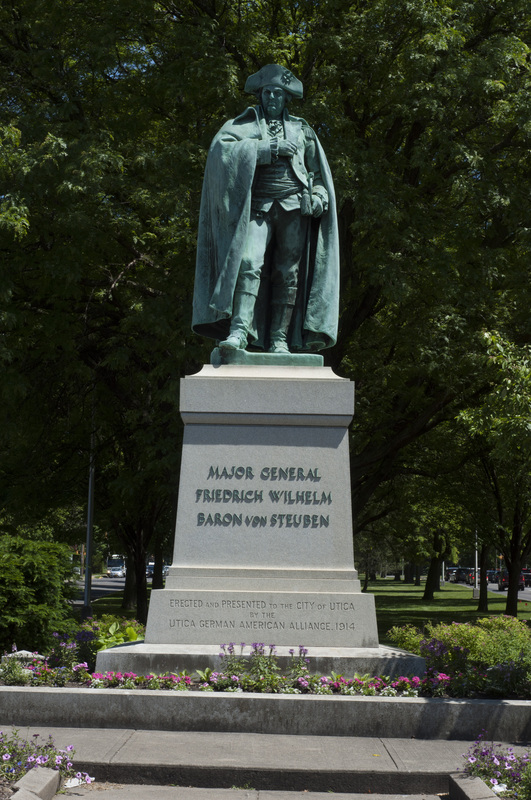 Inscription: On Sculpture: "J.OTTO SCHWEIZER SC" Base: "MAJOR GENERAL FRIEDRICH WILHELM BARON VON STEUBEN" "ORGANIZER OF THE AMERICAN ARMY." 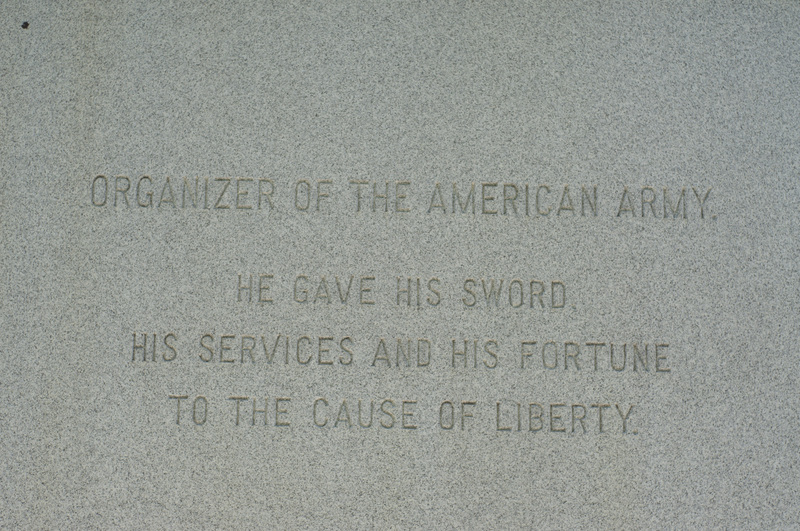 "HE GAVE HIS SWORD, HIS SERVICES AND HIS FORTUNE TO THE CAUSE OF LIBERTY." 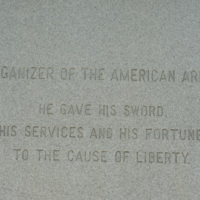 Rights: This work is in the public domain in the United States because it was published (or registered with the U.S. 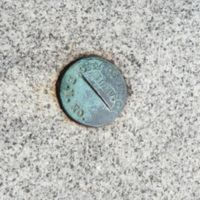 Copyright Office) before January 1, 1923.